Kinki Kappers, the Dutch chain of hair salons, has always been known to be rebellious, original and in every way averse to the status quo. 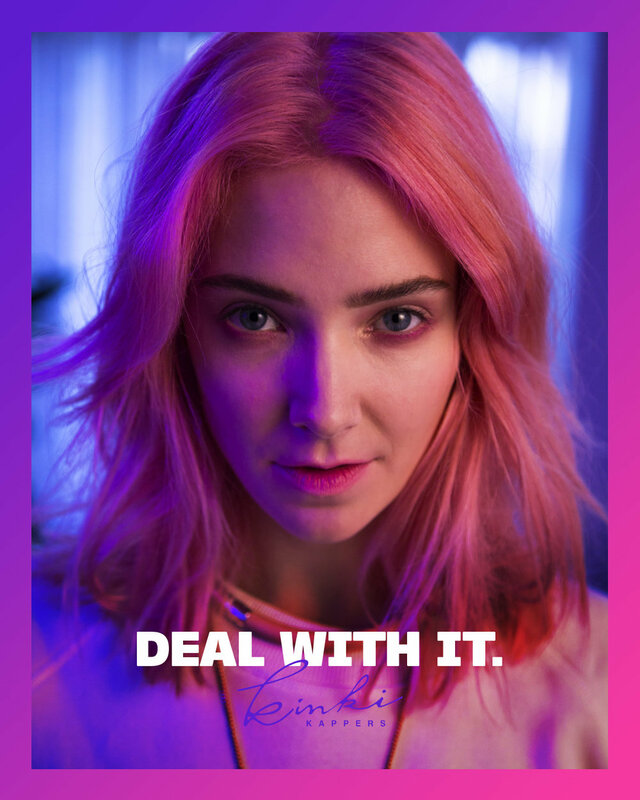 SuperHeroes brought this spirit to life in the Deal With It film. We picked up the banner of philosophy of self-acceptance and authenticity. The film was directed by the talented Maceo Frost.